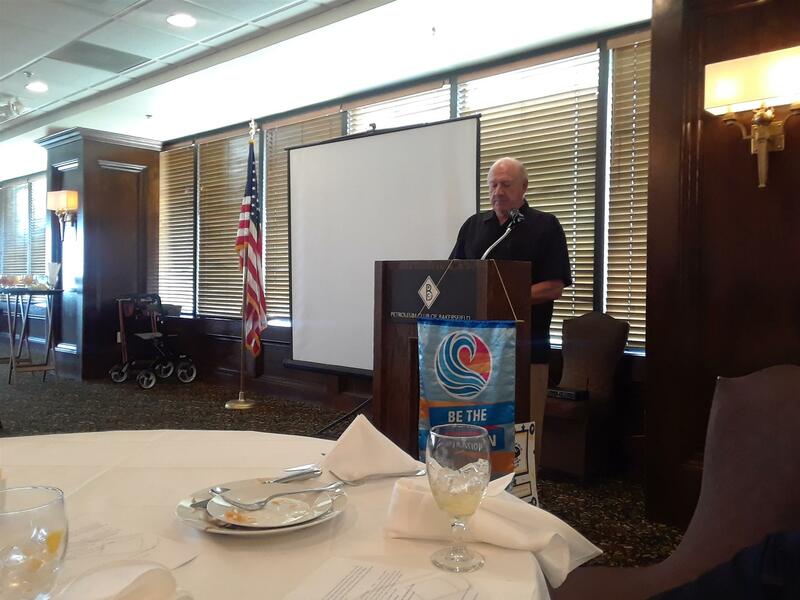 “A leap of faith was my transition from Newport Beach to Tehachapi!” Jim Arnold opened his presentation about Triassic Winery located in Tehachapi. Triassic Vineyard takes the name from the type of soil which grapes grow from: soil formed millions of years ago, during the Triassic period, and surfacing at one point in the history of the earth due to a powerful earthquake. This soil gives certain characteristics to the wine. “Tehachapi is working toward being recognized as a unique wine region with American Viticultural Area which will allow specific regional labelling!” announced Jim with excitement.